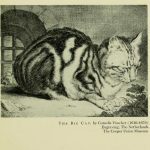 The Anniversary of Museum Cats Day – Cats in Art! Almost a year ago, the Libraries celebrated “Museum Cat Day”, a social media celebration of cat-related objects in museums which was organized by Culture Themes. To see the Libraries’ contributions to Museum Cat Day, check out our Storify account of the action. On the anniversary of such a fun social media event, we take a look at more cats in art! This post was contributed by Ria Witteman, intern at the American Art Museum/National Portrait Gallery (AA/PG) Library summer 2015. Ria is a rising third year at the University of Virginia, majoring in Art History and Spanish. 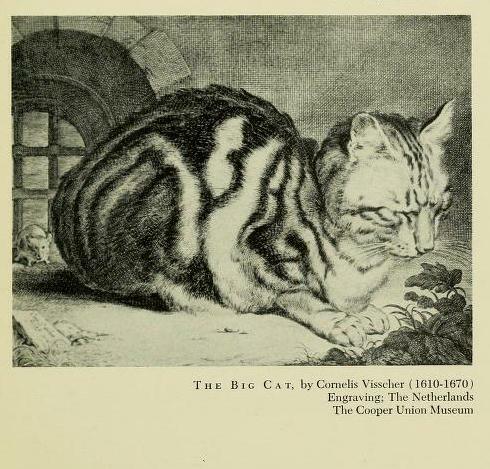 Continue ReadingThe Anniversary of Museum Cats Day – Cats in Art! 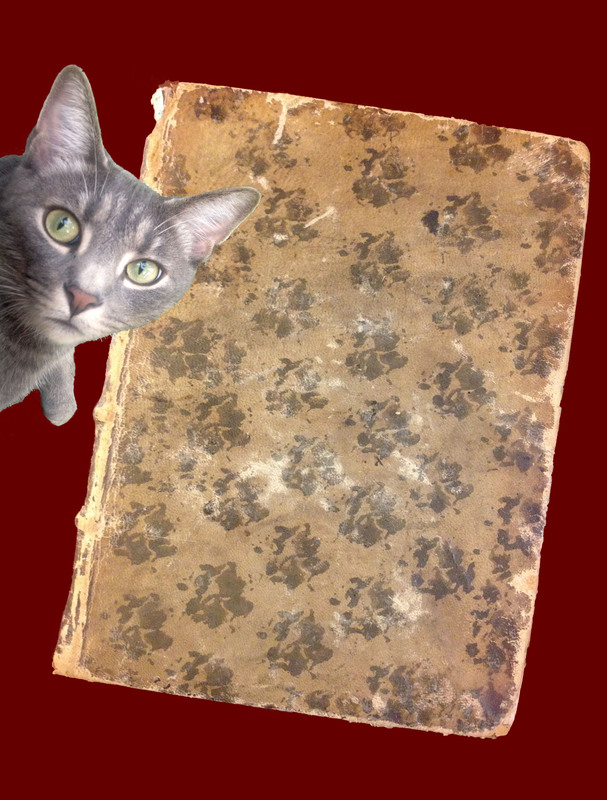 Continue ReadingAltmetrics: the cat’s meow?